What Is Mold, and How Can You Prevent It? Home » Our Blog » Roofing » What Is Mold, and How Can You Prevent It? Mold is a common problem affecting millions of homes in the U.S. Mold can be found just about anywhere inside and outside your home. From where does it come? How does it affect your health? And, most importantly, how can you get rid of it? Roofing by Curry, the home of expert roofers, identifies different types of house mold and their prevention. This mold grows inside and outside your home. It is an allergy-causing fungus typically found in damp areas like the sink and the shower. It also grows in dimly lit areas outside the house. This mold has a velvet texture with dark green and brown hairs. Alternaria is known to cause asthma and allergic attacks in people. Don’t allow your family to be exposed to this dangerous mold. You should practice proper home and roof maintenance because roof seal failure causes humidity, which encourages the mold to grow. Call your roofers the minute you notice any damage to your roof or if you spot mold growing in areas affected by a roof leak. The aspergillus is a more common mold found in homes. It is another allergenic mold, but it has a better chance of becoming toxic. This mold can lead to asthma attacks, lung infections and respiratory inflammation. It can grow on decaying materials and carpets. You can find this mold behind old wallpaper and wooden surfaces. It usually has a pink, brown or black color, but turns dark brown with age. It’s not as hazardous as the first two house mold types, but it can cause eye, skin and nail infections. Homeowners shouldn’t touch aureobasidium with bare skin because it can also cause dermatitis or skin rash. Commonly found in water-damaged homes, chaetomium usually forms around leaking sinks and roofs. It has a foul musty odor and changes colors from white to black over time. Like the other types of mold, it also has bad effects on human health, such as skin and nail infection. One of the best ways to prevent mold from forming is through proper gutter installation and roof maintenance by your trusted roofers. A good roofing system won’t let water damage the inside of your home. 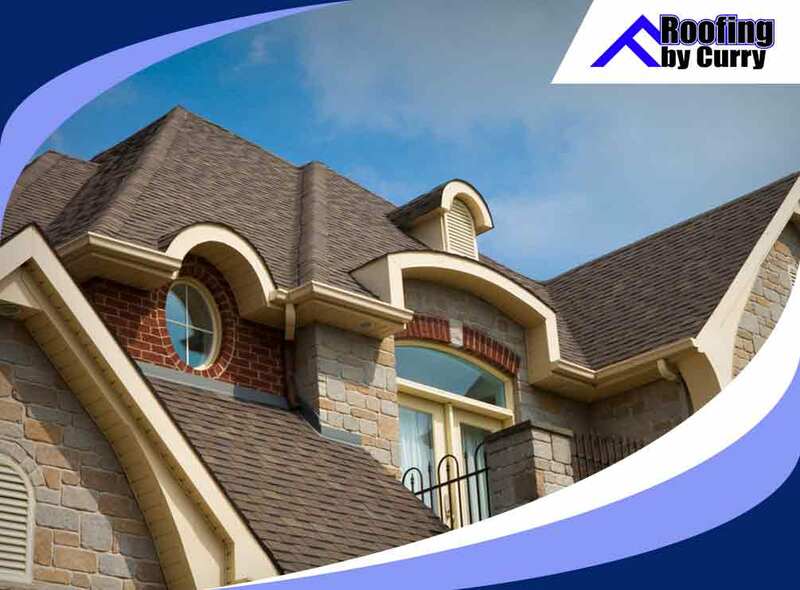 Trust in the professional roofers at Roofing by Curry to handle the wellbeing of your roof. Because a healthy roof means a healthy home. Call us today at (941)-270-4770, or submit an online estimate request by filling out our contact form. We serve residents of Sarasota, FL, and other nearby areas.